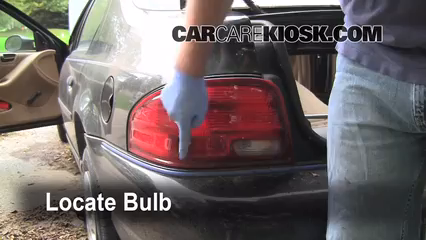 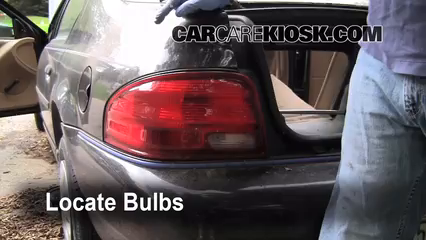 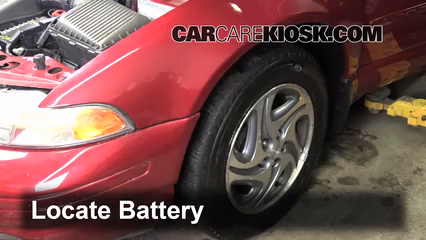 How to Add Coolant: Plymouth Breeze (1996-2000) - 1996 Plymouth Breeze 2.0L 4 Cyl. 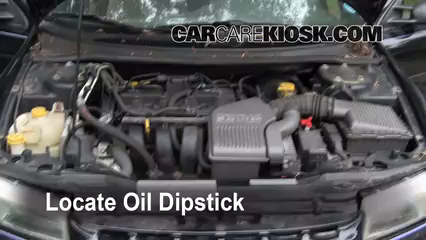 Adding engine coolant (also known as antifreeze) to your 1996 Plymouth Breeze is pretty easy. 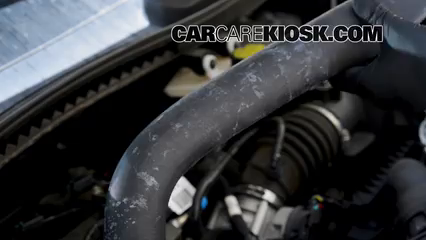 Engine coolant circulates through your engine to keep it cool in the summer but won't freeze in the winter. 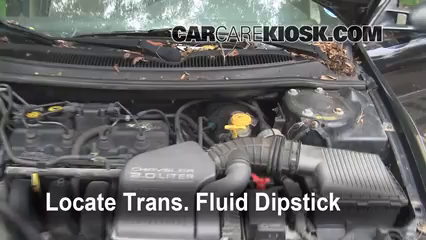 Make sure to check your engine when it is cold for an accurate reading. 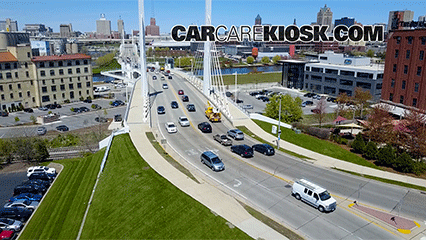 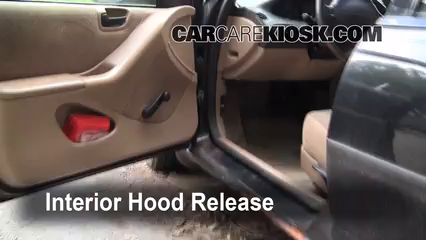 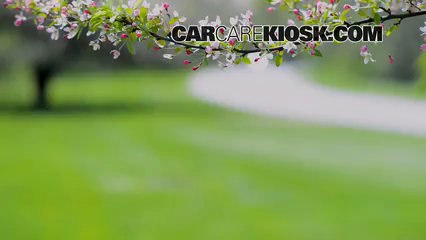 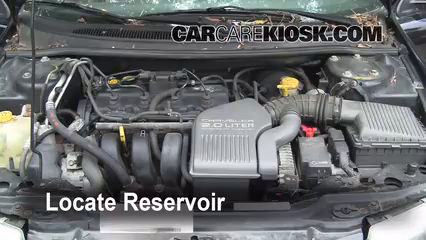 The video above shows you where the coolant reservoir in your Breeze is located and how to add coolant. 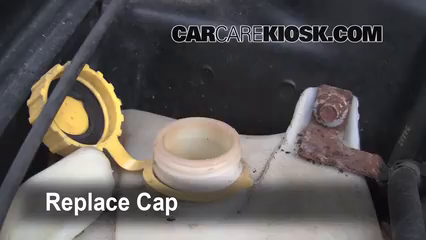 Be sure to check your owners manual to determine the correct type of fluid to add - for Plymouths, it will typically be in a section titled Fluid Capacities in the back of your manual. 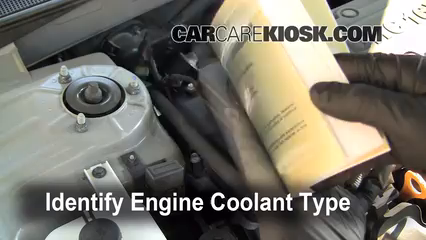 Mix the coolant with distilled water so that you have a combination of 50% coolant and 50% water. 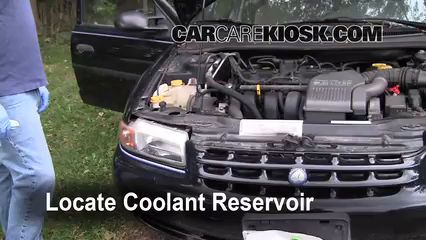 Some coolants will come premixed-that is, you don't need to add any water. 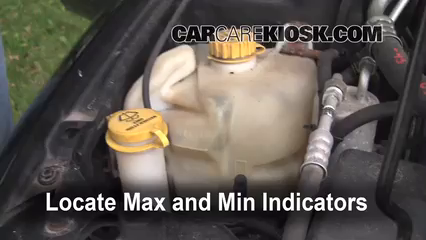 These coolants will typically say 50/50 or pre-mixed on the front of the coolant bottle.